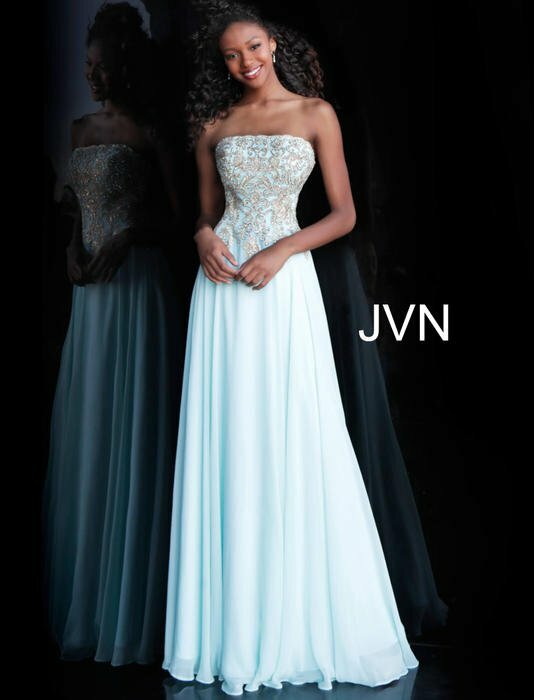 Jovani has an amazing selection of stunning prom dresses to choose from. 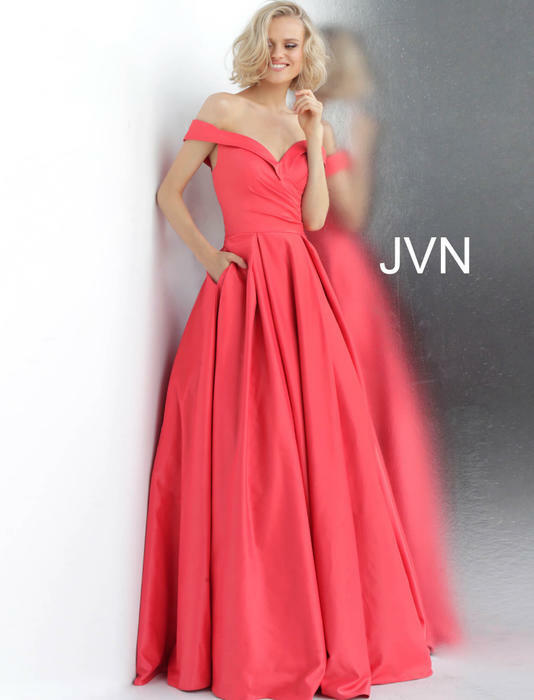 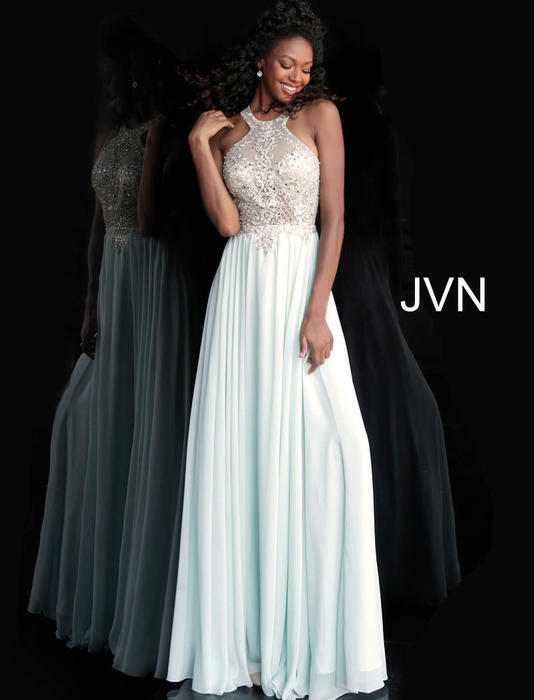 From bold, bright colors to sophisticated black and whites, we have the absolute perfect dress for you.Dejavu is an authorized distributor of Jovani. 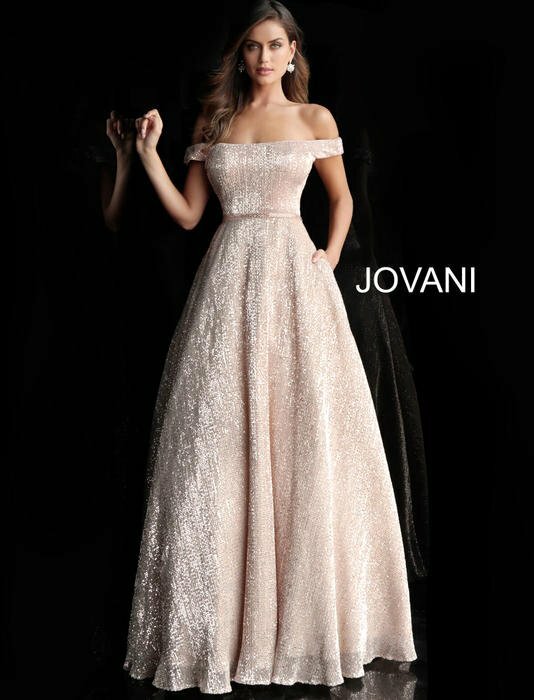 Jovani where sophistication and glamor go hand in hand.